When I first started writing, it was a spontaneous affair. I was a teenager, lying on my bedroom floor; I think I was talking to someone on the phone, and I’m certain music was playing. There happened to be a pen and a spiral-bound notebook (for schoolwork) in front of me, and before I knew it, I had written a poem. In the years that followed, I continued to write spontaneously, and frequently. But I rarely polished anything, and I never submitted my work for publication. 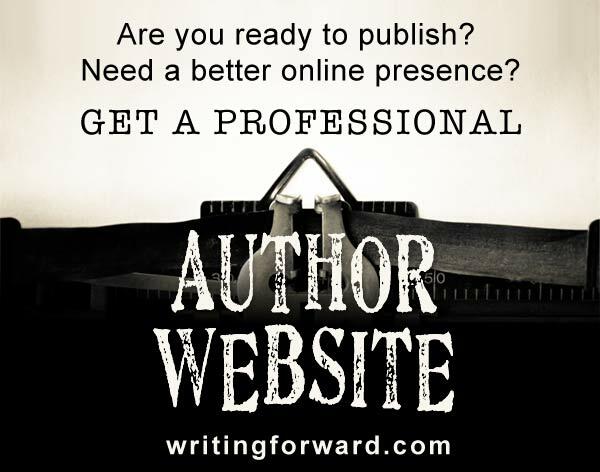 In the years after I started Writing Forward, I wrote and published several books on the craft of writing. I put out a science-fiction novel and a children’s chapter book. I submitted my poetry, and even got some of it published. But it wasn’t this blog that made all that happen, although feeling accountable to a readership certainly helped. So what made the difference? I developed a writing plan. I write a lot of different things: fiction in multiple genres, nonfiction, and poetry. The projects I want to finish are innumerable. I’m swimming in notes and ideas. In order to actually execute any of my ideas, I need a long-term writing plan. Otherwise, I’ll find myself fluttering around from project to project without ever finishing anything. No two writers will have the same long-term plan. 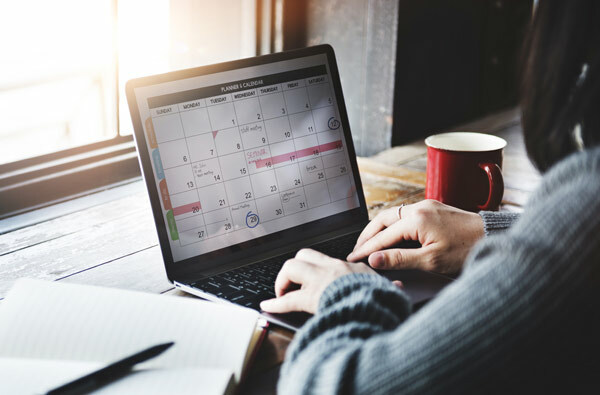 Your plan should be based on your goals, your skill level, and the realities of your life — how much writing you can do in a given day, week, month, or year. You might set out to write your first novel in a year but find it takes two. From there, you can plan more accordingly. Or you might launch three different book series with a plan to finish the first series before finishing the others, only to find that the second series sells better, so it makes more sense to focus on that one. This is why a flexible plan, especially at the beginning, is essential. It’s not always easy to stick with a long-term writing plan. New ideas crop up, and sometimes we want to drop everything to explore them. Make sure you allocate time in your schedule to work on projects and ideas that fall outside of your main writing plan. List your goals. What do you want to achieve with your writing? Do you want to land an agent? Get your work published in literary magazines and journals? Do you want to be a full-time author, or is writing something you want to do on the side? List your project ideas. 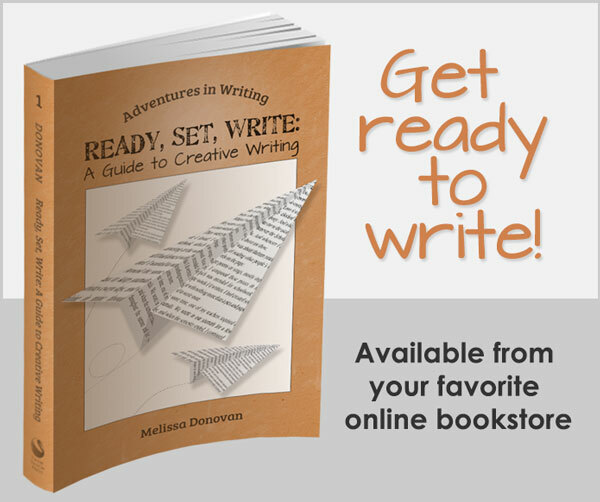 Include everything from poetry to blog posts to books. Then put them in order. Which one will you finish first? Establish a realistic schedule. I recommend always keeping one project in main focus — that’s the next project you’ll complete. But you can work on other stuff simultaneously, as long as you allow for it in your schedule. Be reasonable and build in some flexibility. If you set unrealistic goals or make your plan too rigid, everything could fall apart when you miss one of your deadlines. Be sure to pad the time you need to finish a project. Document your long-term writing plan. This is when you write down your plan and make a commitment to it. Revisit your plan occasionally (especially after you finish big projects) to make adjustments. This is how you learn what you can truly accomplish and how much time you need to accomplish it. Although some writing projects are short, like writing a blog post or a poem, many projects are rather big undertakings, such as writing a book (or a series), developing years’ worth of content for a website, or getting enough poems published to eventually put out a collection. I find that each project needs its own plan. Identify the goal of the project. What does the finished product look like? Break the project into major milestones. For a book, this would probably be an outline, research, first draft, rewrite, etc. Don’t forget the business side of things. Do you need to compile a list of agents? Will you need to line up an editor or a cover designer? What kind of marketing will you need to do? Break the major milestones into smaller tasks. Writing a draft, for example, is a big undertaking. Tackle it chapter by chapter or scene by scene. Establish a realistic timeline and document your plan. Commit to it. When you finish your project, review your plan and learn from it so you can plan better next time. A plan doesn’t guarantee success, but I’ve found that having a plan — and writing it down — makes success a lot more likely. Have you ever put together a long-term writing plan? What about a project plan? How did it work for you? Share your thoughts by leaving a comment, and keep writing. What a helpful article! I appreciate the wisdom about building in flex time, among other things. Thank you! You’re welcome, Robin. Thanks for your kind words.